Sorry for my absence. I'm fighting fascism right now. Things are serious in Brazil. A black man was murdered, stabbed 12 times while the murderer yelled the name of the fascist candidate. A girl with a t-shirt against the candidate was kidnapped by 3 men, who beat her and draw the Nazi symbol on her with a knife. We are forming a resistance. However, Brazil needs you. We are afraid. This is a cry for help. Search for news about Brazil and share them of you can, please. Sandstorm.io is pretty great for running a personal server. That said, i just setup a new server with NextCloud using snapd, and it was incredibly easy. It took over port 80 and 443 all by itself, which precludes the multi-tenancy of Sandstorm, but it was one command and running. Good first experience with snaps, and on Debian 9, not Ubuntu! just got some pretty solid evidence of data loss on android storage. Photos fail to load after being downloaded from the device some time later (one year max test case), but loading just fine from the copy nextcloud uploaded to my server. Just had a request for open source alternatives to Google's #Recaptcha. 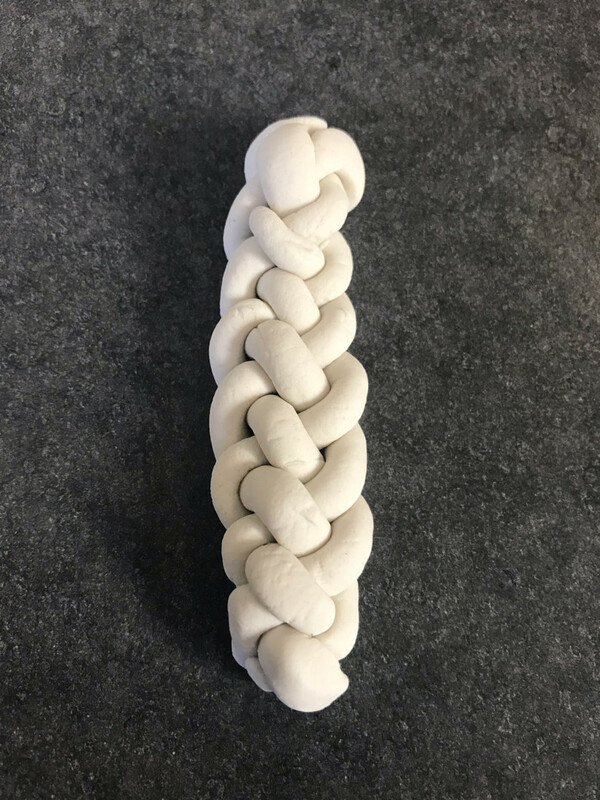 I'm at a party with kids so I'm using play doh to practice braiding challah. @matt @doctorow @pony UEFI is a tire fire. We can do better. We've done better. It was called Sun OpenBoot. PR companies and goodness knows who else are becoming more efficient at flooding consultations with fake opinions, drowning out genuine comments. It's a win-win situation for astroturfers: either they sway policymaking, or they discredit the whole consultation process, making it even more difficult for ordinary citizens to get through to policymakers. 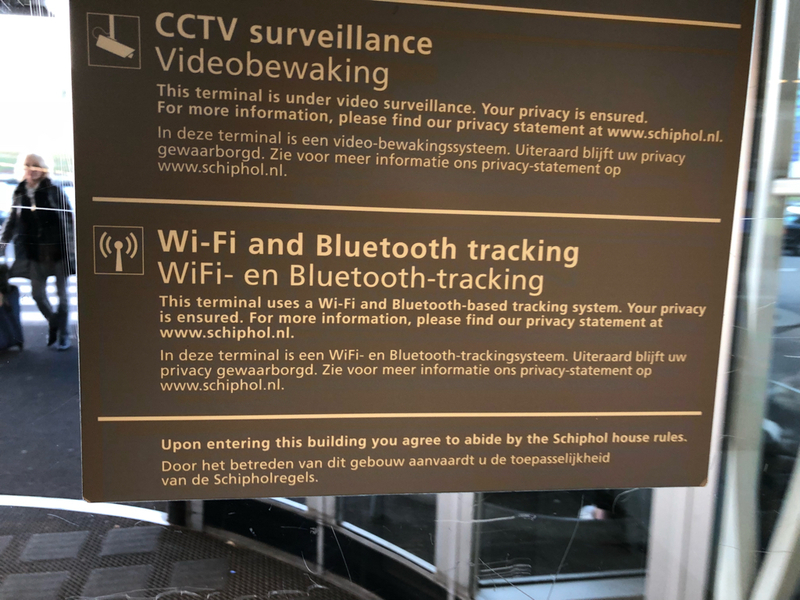 With the transition to a cashless society, millimeter wave body scanners, stop and search, WiFi and Bluetooth scanning by default, and G4S everywhere, the construction of the Dutch surveillance state seems to be on schedule for completion in time for the swearing in of prime minister Wilders in about ten year’s time. When will enya be retro and cool again? Asking for a friend.